Target has a big car seat trade in event. 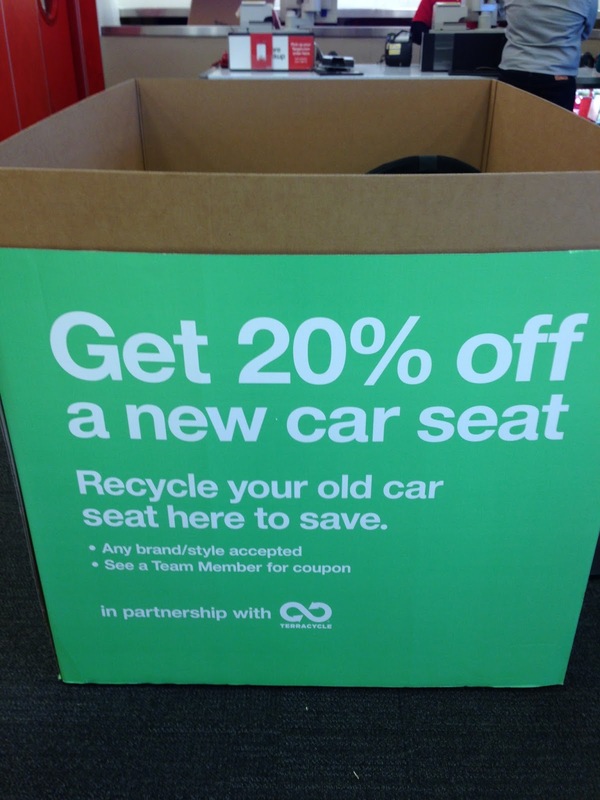 I walked into Target yesterday to find a huge box by Guest Services that was full of used car seats. Looks like a good opportunity to recycle your old and get the next one. More more information click here. Next Next post: What Kind of Tea Does a Disney Fan Drink?